Join us in a FREE, fun, interactive musical workshop. 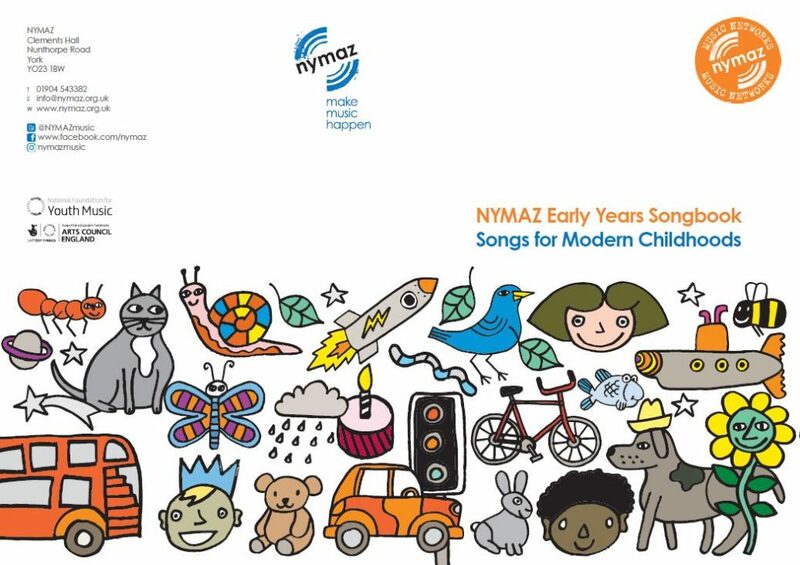 Come along and sing, shake and groove as we launch the new NYMAZ Songbook! This Songbook has been designed as a new resource for those making music with babies and infants under the age of 5. All families with under 5s are welcome! 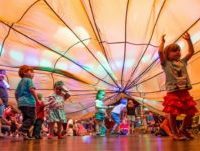 The workshop will be led by Hannah Dilworth and Kathryn Sturman, who have been working as early years music practitioners for six years. Both are classically trained musicians with music degrees from the University of Leeds. They set up Made with Music (formerly Tiny Tempo Leeds), music classes for parents and pre-school children, in 2011 and regularly work for arts organisations in Yorkshire. Hannah also delivers Musical Mums for Harrogate International Festivals and NYMAZ. NYMAZ is a youth music development charity which champions the transformative potential of music for children and young people. Working with trusted partners, we deliver high quality music-making activities across North Yorkshire to those in challenging circumstances, such as rural isolation.